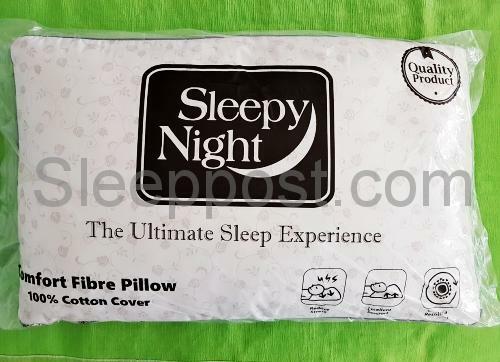 100% hollow filled pillow,100% cotton Caver for increased comfort. 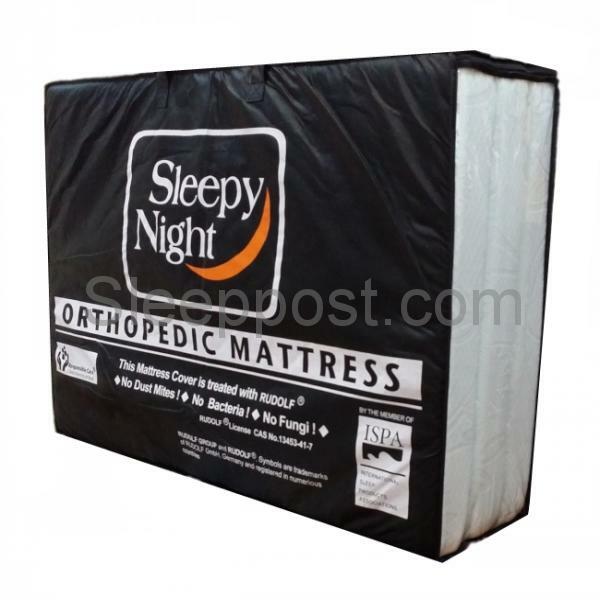 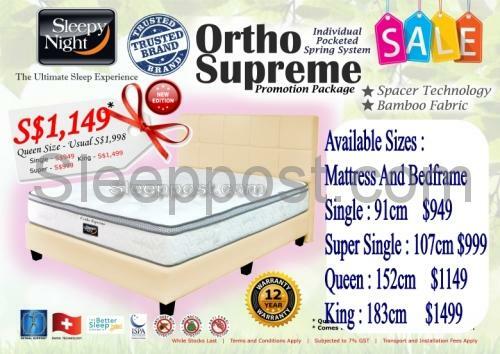 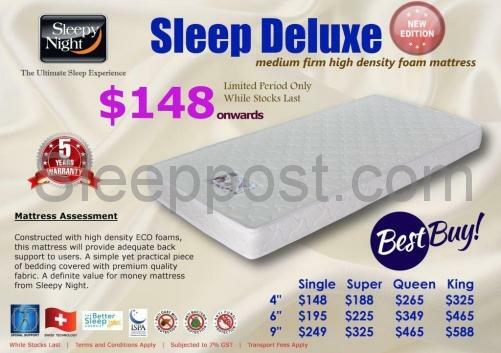 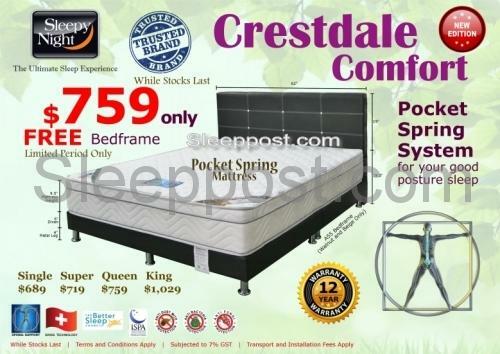 The Sleepy Night Sleep Deluxe High Density Foam Mattress is constructed with high density ECO foams and provides adequate back support with a medium firm feel. 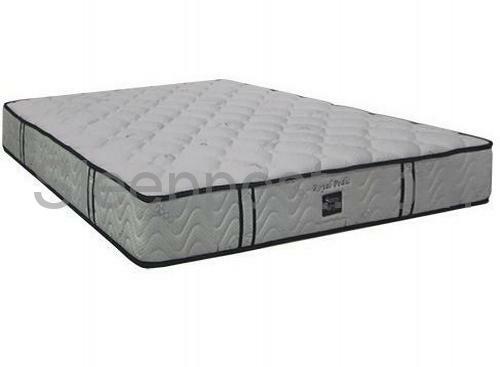 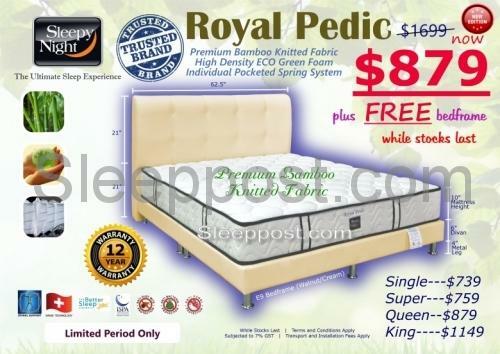 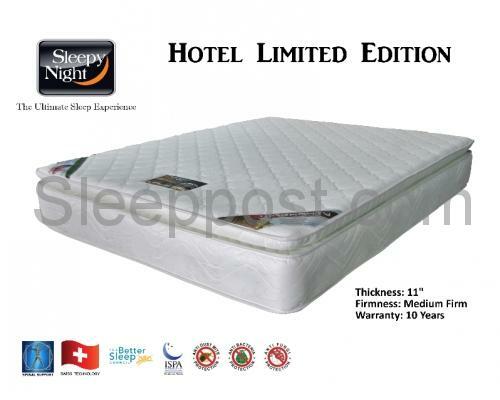 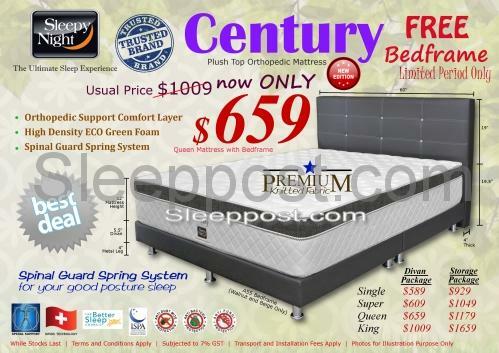 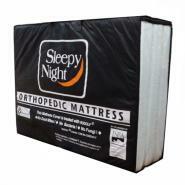 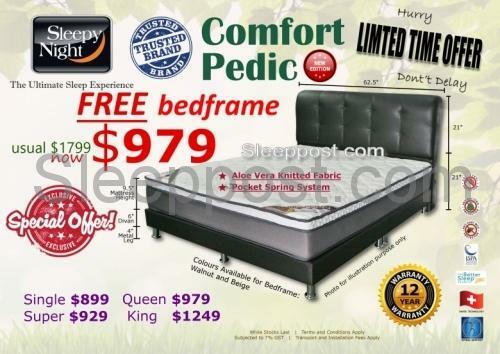 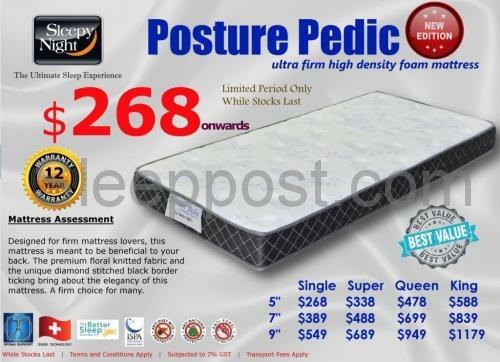 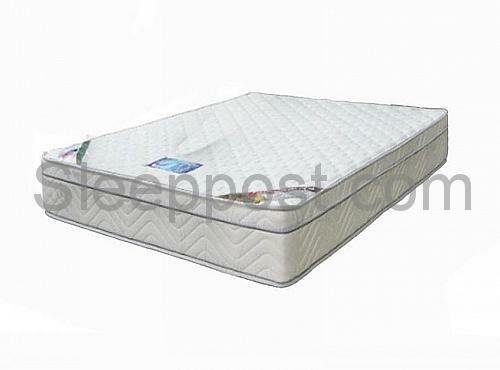 Sleepy Night Posture Pedic Ultra Firm Density Foam Mattress is designed for firm mattress lovers. 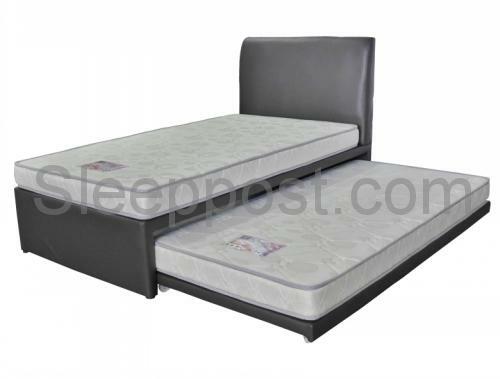 It also comes with a premium floral knitted fabric and unique diamond stitched black border ticking for a more elegant look.